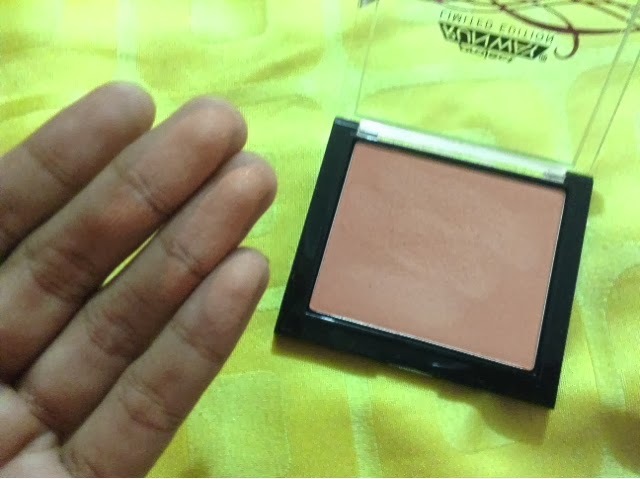 I have to admit that out of all the makeup products a woman can have, blush is my least favorite. I am not a blush person. I can do my makeup every day all year around without putting a blush on the apples of my chicks. I believe that it started out when i was young and making my way to the whole beauty thing. I felt like i am too dark to wear blush on. I also feel like it will cause me break out and i got a bit terrified with the women i see that has too much blush on in their cheeks. But recently i found an item that caught my attention. 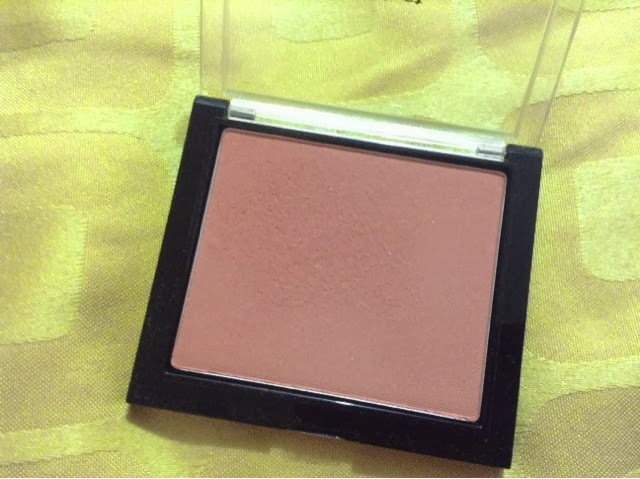 It is the L'oreal Project Runway Super Blendable blush on in shade The Muse's Blush. 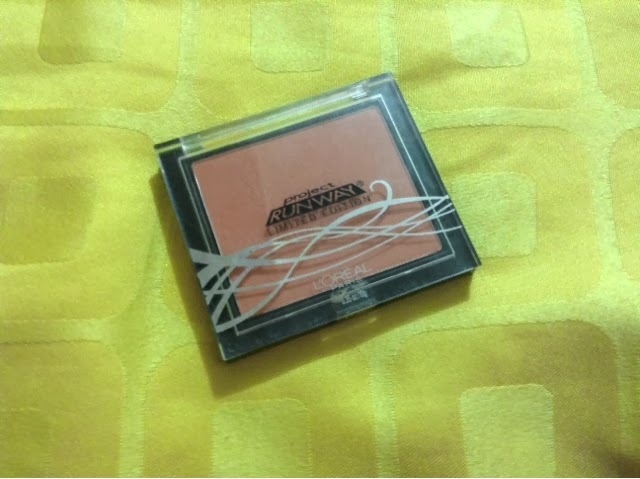 I love this blush so much. It gives a nice hint of rose gold color on my cheeks. I even included this in my January Favorites because of how much the blush became my every day source of glow. It is super fine and super blendable. It matches a wide-range of skin tone. It has a perfect glitter to make you really glow. I love using this in day time and then putting some more for night time. 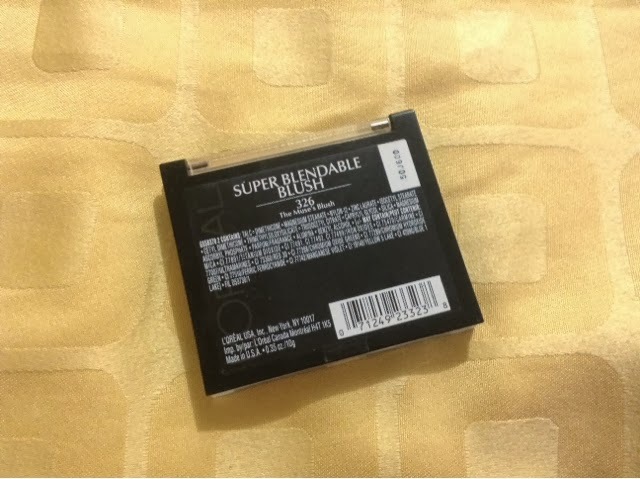 It is also nice that it has a lot of product and the packaging is so firm and sophisticated. I bought mine in an online shop for only 135pesos i believe. This was the last stock so i am really eager to know where can i find other shades of this line. It is for me the perfect blush. Thanks for reading my blog. Have a nice day.